We are proud to announce a very new residency on Prysm Radio. Suara Records has choose Prysm to broadcast “Suara Podcats” every sundays at 9pm ECT. 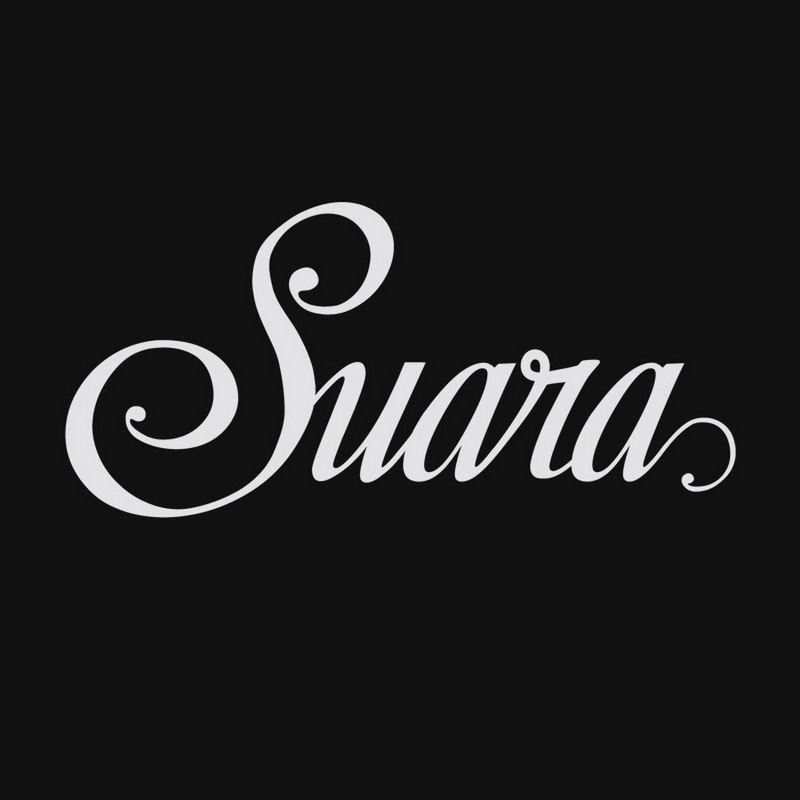 Voted “Best Label” in 2013 on Resident Advisor, Suara is now a label you can’t ignore. Last summer, we have met Suara’s boss Coyu at Family Piknik Festival in France. Suara is a label based in Barcelona run by Spanish DJ/producer Coyu since 2008 that has a reputation for great quality dance music. Releases on the label come from talented stars in the house and techno worlds like Dosem, Edu Imbernon, Ramiro Lopez, Gary Beck, Jay Lumen, Technasia, Hot Since 82, Carlo Lio or Tube & Berger, often backed by stellar remixers. Recent releases have once again raised the standard for the label so it’s no surprise support often comes in from the likes of Marco Carola, Carl Cox, Loco Dice, Laurent Garnier, Maceo Plex, Joris Voorn, Steve Lawler and many more. Now up to over 120 releases plus 21 showroom releases and a few compilations, the label is earning the respect from the whole scene. Recently #1 most charted label of 2013 on Resident Advisor’s list and #1 Beatport’s best tech house track of 2013 with Tube & Berger – Imprint Of Pleasure, Suara is going from strength to strength. Quite simply! It’s tasteful music made for maximum enjoyment on the dancefloor by some of the most interesting artists of the scene.